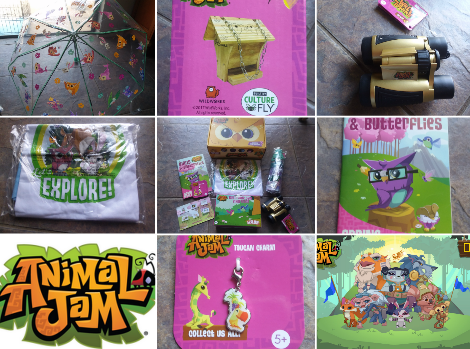 ThemeParkMama: Animal Jam Subscription Box! When my son was little he found a game online called Animal Jam and was hooked. Animal Jam is a fun colorful game of little animals, which you create homes for. First you create a account, after you pick which animal you want as your starter. After you have picked your starter you can change its color, and its eyes. Once you are happy with your animal you start with a hut (home) which you start to explore and locate new animals, which earn you prizes. Your prizes you can use to decorate your home. You can customize your animal with clothing and more in the store. 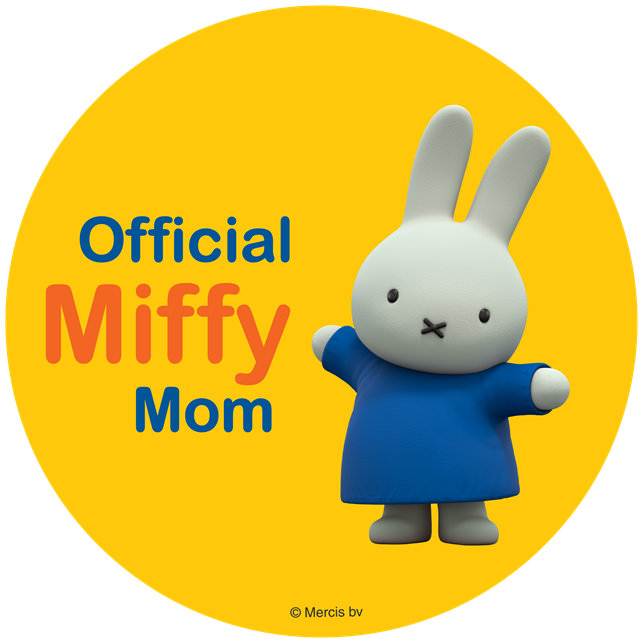 You can visit the arcade and play mini games which earn you prizes as well as purchase games for your own home. 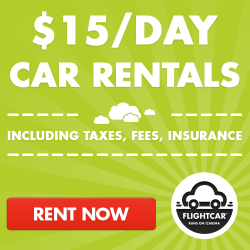 You can save your coins for bigger homes! 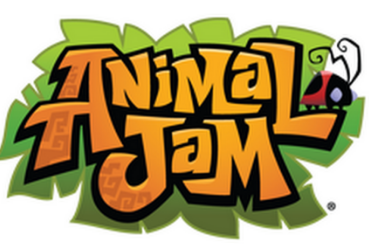 Animal Jam players can interact with others online, which helps build communication skills and reading skills in your kids lives. 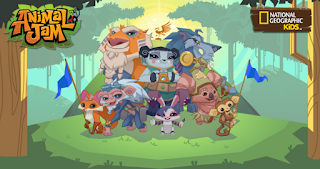 Trade items with other fellow Animal Jam players making for better homes and more friend connections. 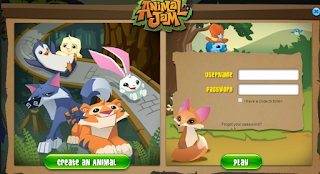 Love Animal Jam you can subscribe to receive fun Animal Jam products with their Subscription Box. You can select one of 2 options on payment, but basically every 3 months you get a new box full of Animal Jam goodies, items vary each time. I received the 2nd box of the year which included a tee shirt, umbrella, bird house, code, charm, book and binoculars. Which if you noticed everything is for being outdoors and enjoying bird watching. You can sign up for the Animal Jam Subscription Box here. 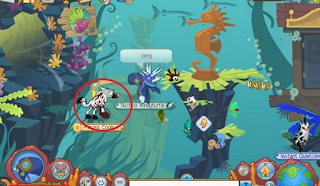 Animal Jam also has a underwater world in which you can create a whole water world home and pet area. Animal Jam also host events which only a animal which you have can go to. When attending a party you can chat with friends, dance and even shop for souvenirs. 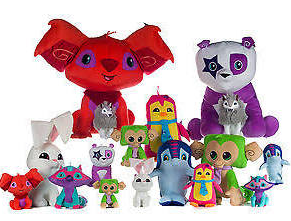 Animal Jam started as a game online and now has a whole toy line, which you can purchase plush, and mini characters at your local retail stores and collect codes for more fun online.